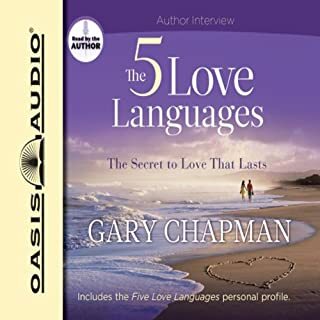 Dr. Chapman has done a great job explaining how to connect with others in ways that translate your feelings into the others emotional language. 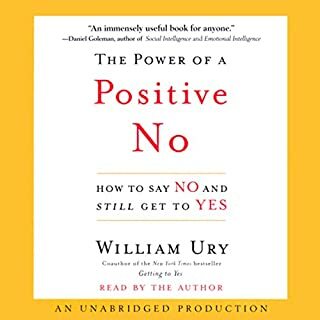 This was given to me by someone I've started dating and it's definitely opened up my eyes on how I best respond to others and how I should look to how others best accept methods of communication. It may not be for a lack of trying, but you might be speaking a foreign language that the other party may never understand. If you want to make that difference, learn to speak their language. Love reading / listening to legitimately orchestrated material. In a non-biased, non-threatening demeanor, the author informs us about a religion from an educated angle. This will be a book that I listen to over and over again. Excellent job of organization and divert of material. Well worth the purchase. 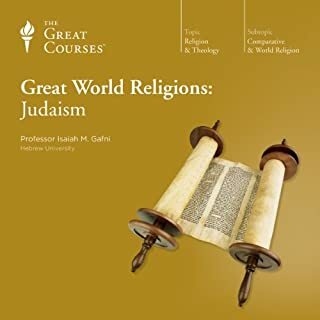 A very accurate and unbiased perspective of all faiths discussed. I believe a person from every faith would agree with the authors rendition and high level.overview of their own religion. Thanks for a great lesson!! This book is right on the money. 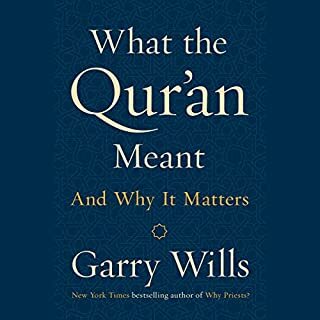 Gives tips, tricks, and examples of how to stand up for your own best interests, find win-win solutions, and decline options respectfully in order to remain true to your beliefs without disrespecting and offending others. What's not to love about Bob Sutton? 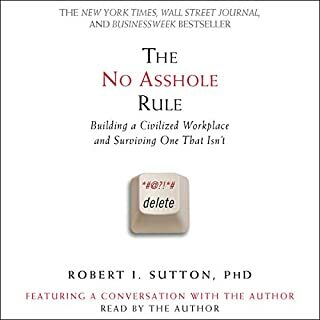 Great book, well written. Bob works the mic well and keeps you engaged throughout. Being an HR professional I love the topic. The title sets the stage for the seriousness of the subject. Bob speaks from example and looks in the mirror throughout versus pointing the finger at others. I will end up buying a hard copy to keep on my credenza at work just for the visual aid and to see others reactions it was that good. Sound be a great conversation starter. So although the story and history is always good to learn and respect, the delivery of this text left alot to be desired. 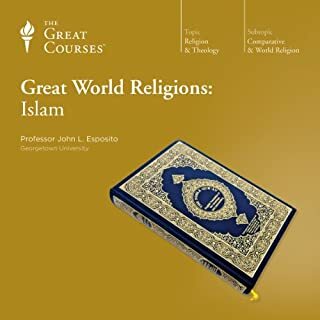 I have listened to several books / lectures from Great Courses and this narration was by far the worst. 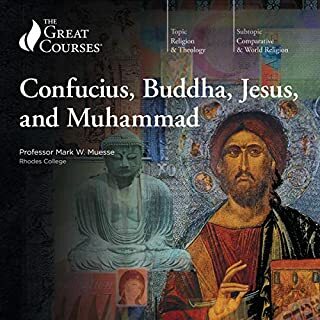 Love the series and this will not deter me from continuing on my theological quest for knowledge of world religions, but I will avoid this person by all costs in the future. We have so much more in common with these people than we think. We need to take a look in the mirror before passing judgement the way we sometimes do. The Old Testament - written in ancient Israel by many different authors over the course of a thousand years - has had more meaning to more people than any other book the world has known. 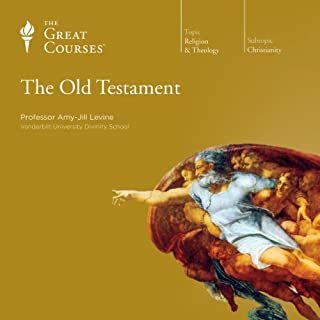 In a series of 24 lively lectures, Professor Levine explores selected passages from the texts known as the Old Testament, the Hebrew Bible, and the Tanakh, revealing how fresh research and findings from scholars of archaeology, cross-cultural studies, and comparative religion can deepen your understanding. I loved the fact that the perspective was a distinguished and non-biased evaluation of the text. Plenty of places you hear the narrator state the text as what is written vs what she believes. Loved the transparency of that versus her saying this is what she believes therefore trying to convince the listener to her views. 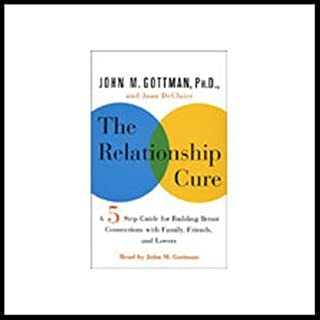 Great book for couples at any stage of their relationship. 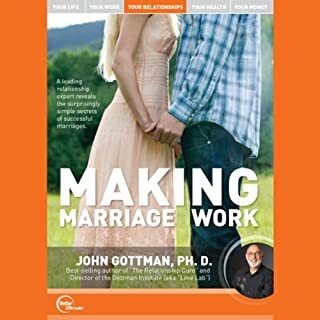 Whether you are just starting out our have a relationship on the rocks, this book helps you understand and appreciate the other person's perspective. This allows you to understand the most appropriate ways to respond and react to keep things moving in the right direction. It's not easy at times, but worth it. Nice to hear Dr. G's voice. All the audio books I've bought have been narrated by others so it was a treat to hear him directly. This session reinforces some of the other books of his that I've read.